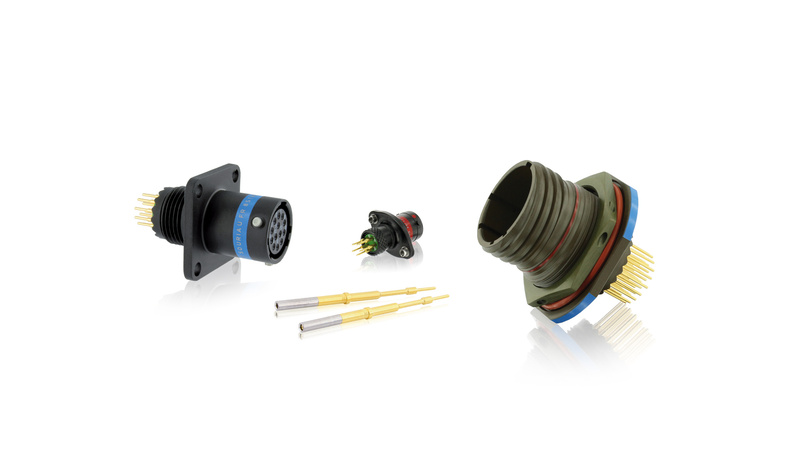 SOURIAU - SUNBANK Connection Technologies provides a wide range of PCB connectors with high-speed and high-density PCB connector series. PCB connectors have contacts with PC tails that can be soldered directly onto circuit boards, making them ideal for applications with weight and space constraints. Our broad range includes circular, rectangular, push-pull and various sealing ratings.